If searching for van racks for your commercial business vehicle, visit our selection at National Ladder & Scaffold Co. for a wide range of products to fit your needs. We offer racks from trusted brands like Adrian Steel, Weather Guard, Vanguard, TracRac and others. Our products are durable, heavy duty and easily adjustable as well as easy to install. Many are also light weight as well as having a high load capacity of 500 to 750 lbs. We have van racks to fit a variety of van types, including full-size, compact size, vans with rain gutters as well as vans without rain gutters, so we will have a rack to fit your vehicle and needs. National Ladder & Scaffold Co. was opened in 1935 as a family owned business. Since then, we have stayed true to those same values and take pride in having the widest selection of products for all your contractual needs. We are based in Michigan, but are available to ship to anywhere you are in the nation. We have some of the best shipping options compared to our competitors as well as having the best prices. 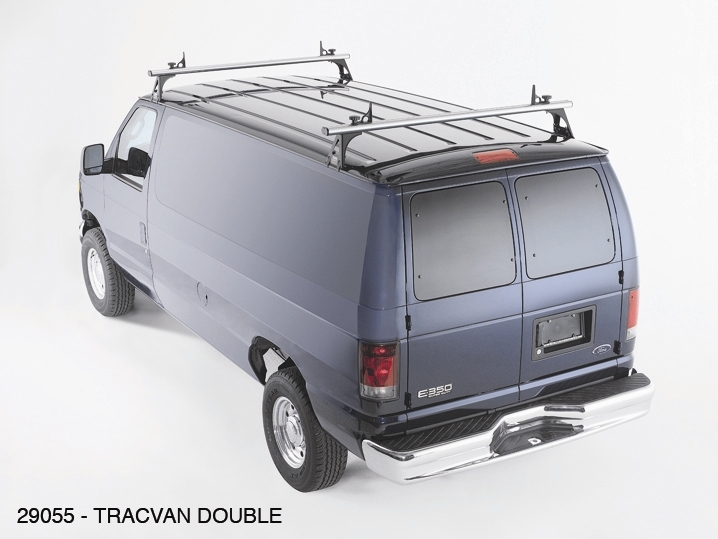 Visit our online store and order from our line of van racks as well as from our wide range of other products we offer. If you order now, you will receive 10% off all Weather Guard purchases. If you have any questions concerning your order, please contact us at info@natlad.com or call us at 1-888-725-5995.